Music festivals are often trying to integrate art into the proceedings, but that can be tough when the huddled masses are collectively sweating in a trash-strewn field somewhere. That’s perhaps why Pitchfork’s decided to team up with The Art Institute Of Chicago for an alternative type of musical event, one where a vast swath of music unfolds against some of the world’s most enduring works of art. Called Midwinter, the event will unfold across various venues in the Art Institute, which will also open its myriad art collections to visitors alongside original gallery soundscape compositions from Nico Muhly, Tashi Wada & Julia Holter, Stars of the Lid, and more. 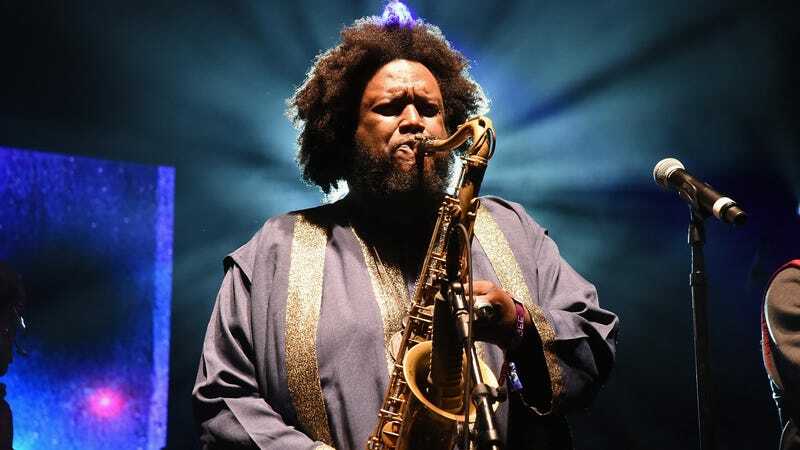 Headlining the bill are top-tier artists like Kamasi Washington, Panda Bear, Deerhunter, Zola Jesus, Slowdive, Mount Eerie, and Weyes Blood. There will also be a number of ambient and experimental acts, however, a fitting choice as ambient pioneer Brian Eno once argued that good ambient music should be engaged with as one engages with a piece of art. Grouper, Oneohtrix Point Never, and Circuit Des Yeux’s Haley Fohr will deliver meditative sets, as will William Basinski, who will perform his seminal Disintegration Loops with the Chicago Philharmonic. Rounding out the bill will be violinist Sudan Archives, harpist Mary Lattimore, alt-country hero Hiss Golden Messenger, and twisted-pop purveyor Perfume Genius, among others. Base tickets, which provide access to select acts, galleries, interviews, and soundscapes, go for $50, while individual performances range in price from $15 to $30. They’ll be available beginning this Friday, November 16 at 10 a.m. CST. Get more info on Midwinter here.